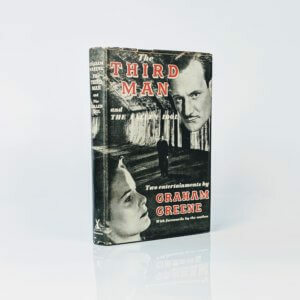 The Third Man and the Fallen Idol By Graham Greene First edition, first impression (William Heinemann Ltd, 1950). Previous owner's bookplate to front endpaper; light foxing to edges; contents nice and clean otherwise; boards and spine very good and free from marks or bumping - very good or a little better. 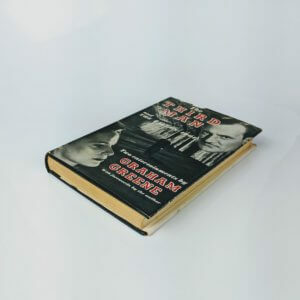 The original and unclipped dust jacket has some wear, chipping and minor loss to extremities with a few small marks to rear panel - very good. A very good copy indeed.